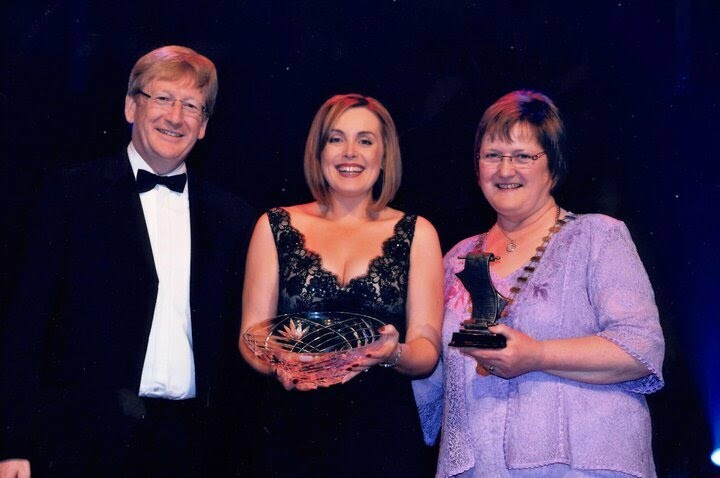 KMDS are very happy to announce that they were awarded the 'Best Ensemble' for 'Hortense Death Scene' at this years AIMS Awards banquet held in the INEC Killarney on Saturday 18th June last. 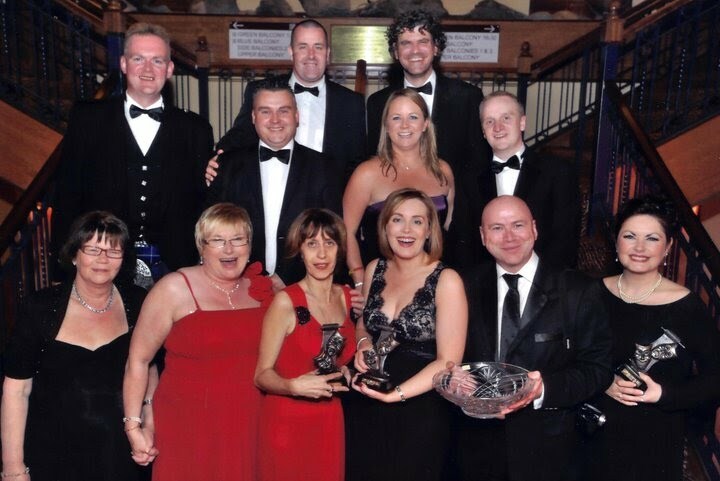 A group of 9 travelled to be in attendance at the awards. KMDS were runners-up in Best Director and Best Chorus.